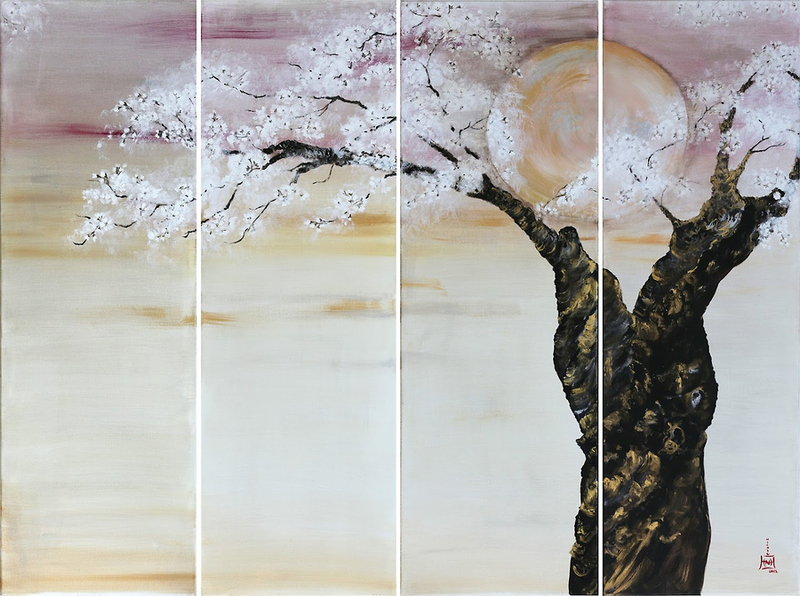 NH paints an old cherry blossom tree and wonders about its past. How many years has it blossomed? How many generations have sat under its branches and enjoyed its shade?